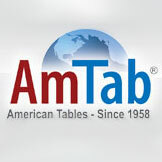 Stock #15386 - AmTab 186DP Plywood Core Folding Seminar Table - 18" X 72"
Amtab’s Plywood Core Folding Seminar Tables have a 3/4" thick premium grade plywood core high pressure plastic laminate top. The 14 gauge x 11/16" round tubular steel wishbone legs come with the Glide-matic™ positive locking system. 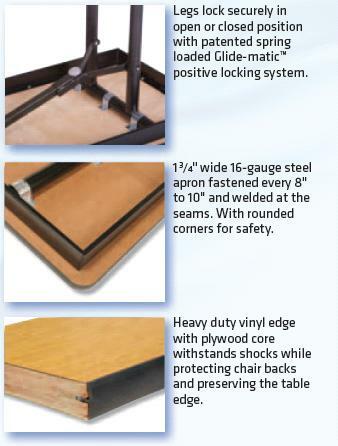 1-3/4" wide 16-gauge steel apron fastened every 8" to 10" and welded at the seams. 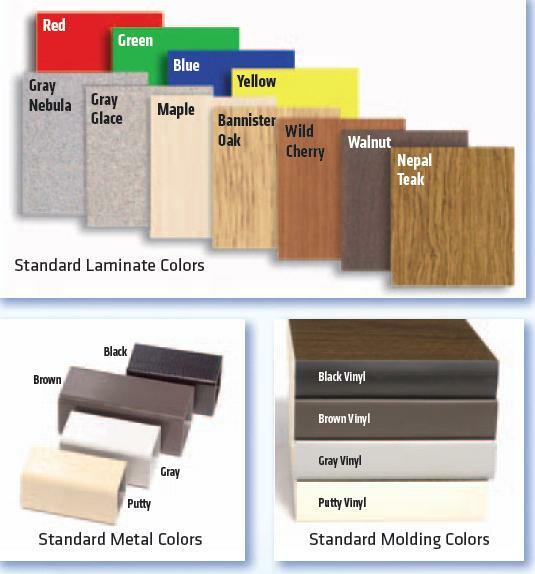 Frame corners are rounded for safety. 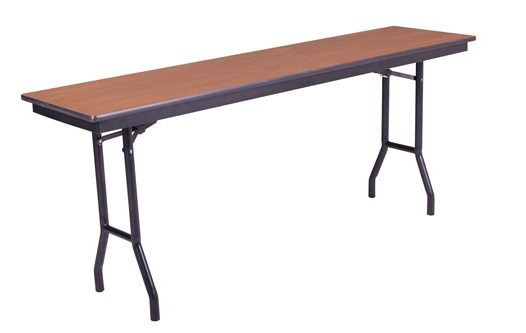 The heavy duty vinyl edge with plywood core withstands shocks while protecting chair backs and preserving the table edge.